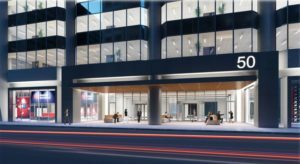 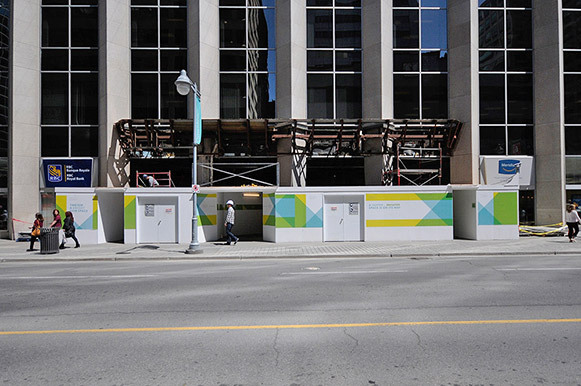 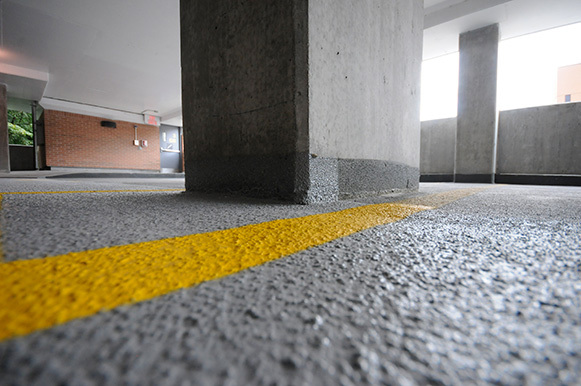 Bassi has been providing Construction Management Services for the multi-phased ground floor renewal of the Sun Life Financial Centre. 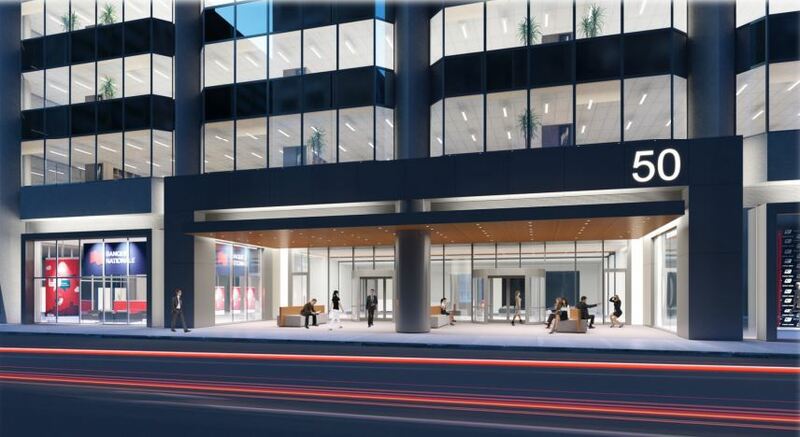 The scope of our involvement includes pre-construction and construction services starting in the Spring of 2015. 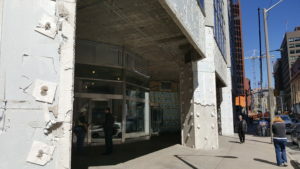 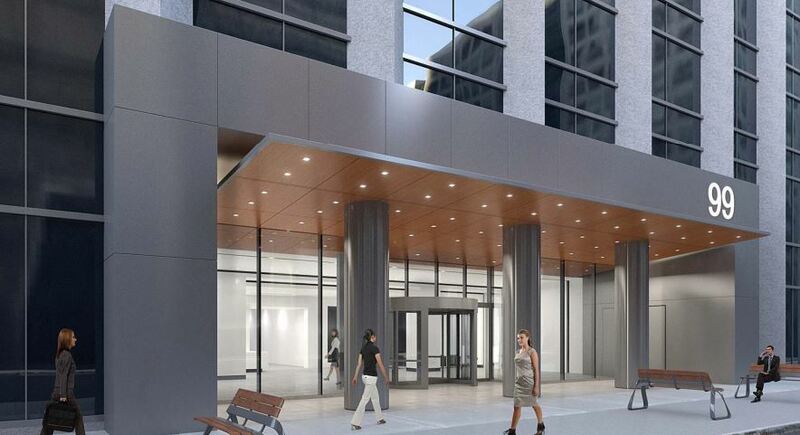 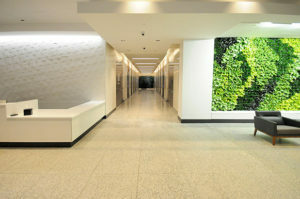 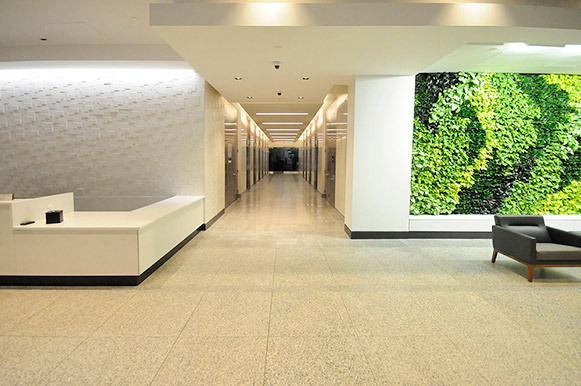 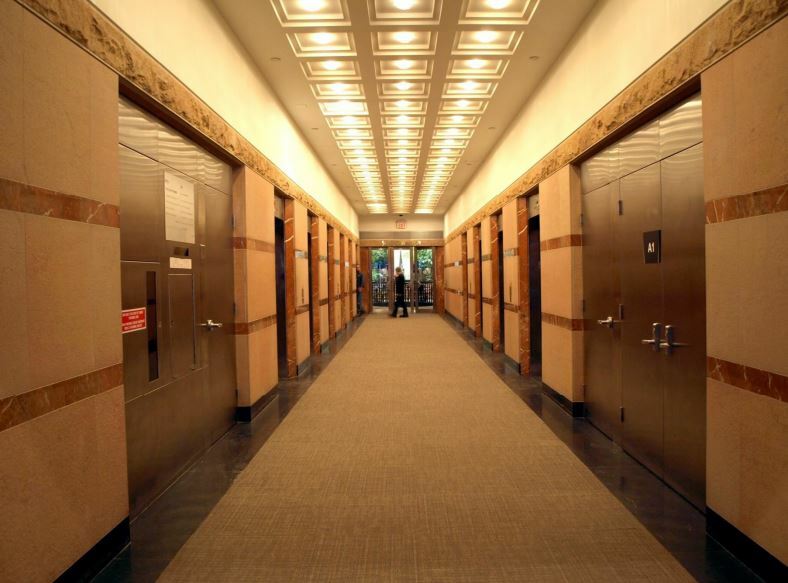 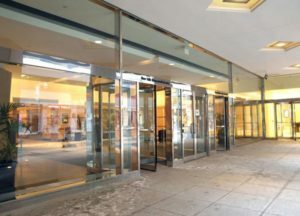 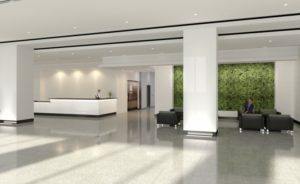 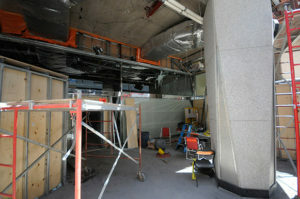 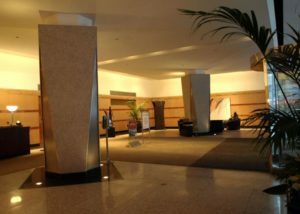 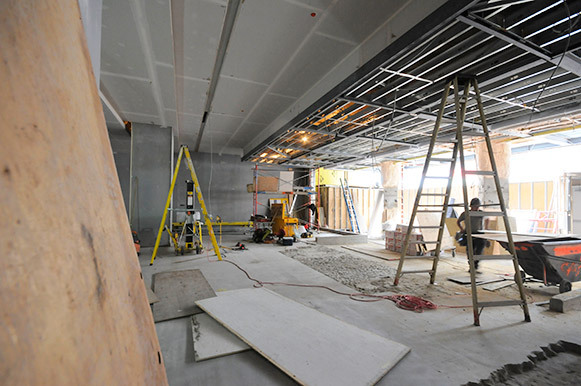 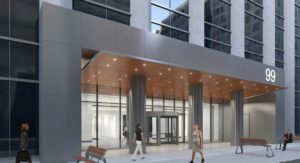 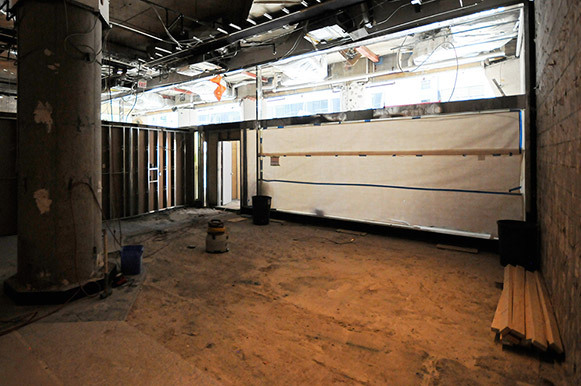 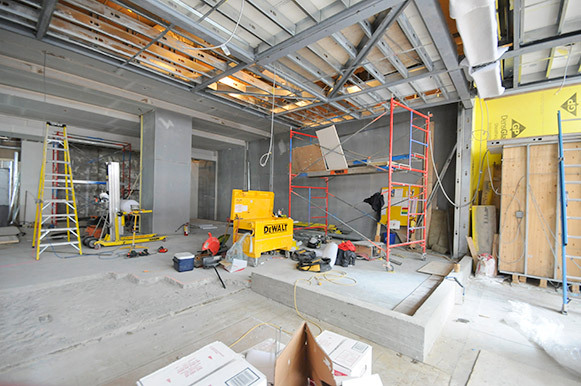 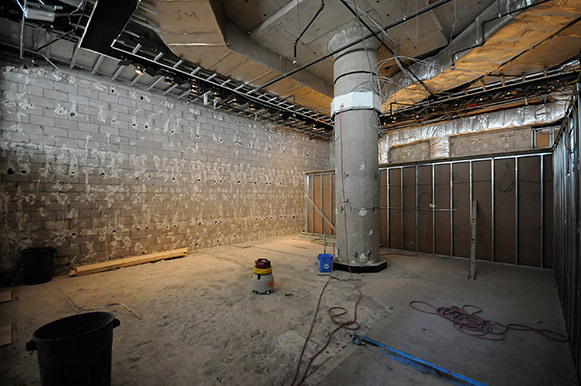 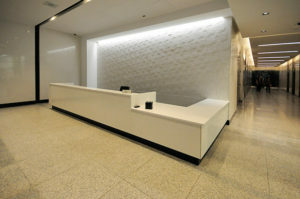 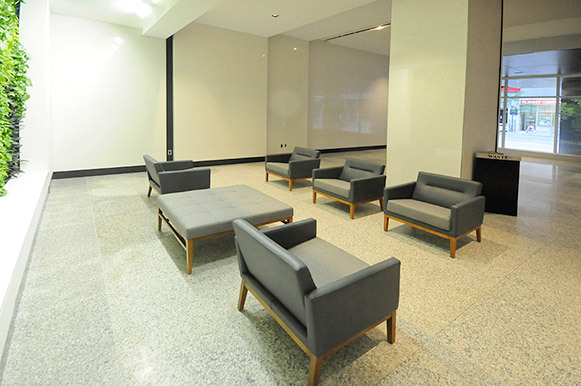 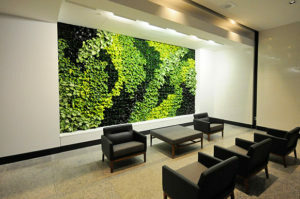 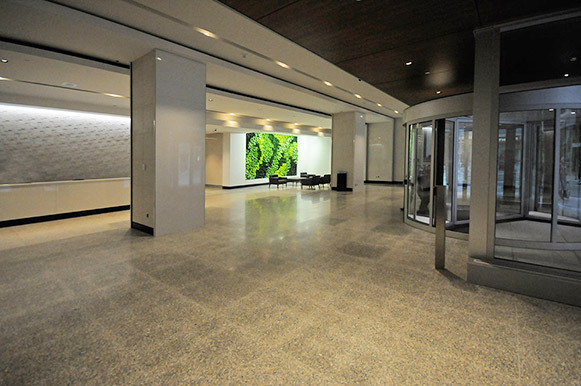 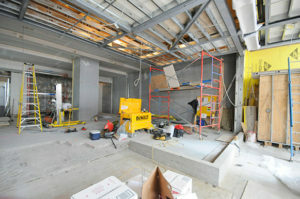 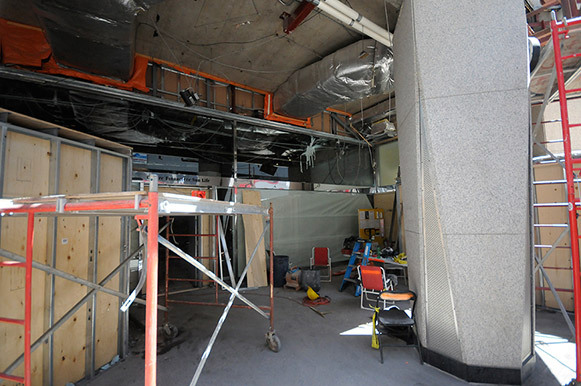 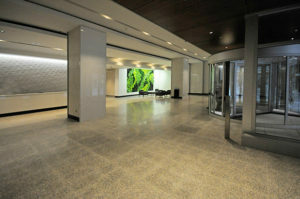 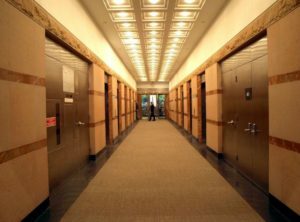 The $2.5M 99 Bank Street Lobby was renovated in four months; from May to September 2015. During that time, Bassi worked closely with the client and all consultants in developing the balance of the phases to be completed through 2016 and 2017. 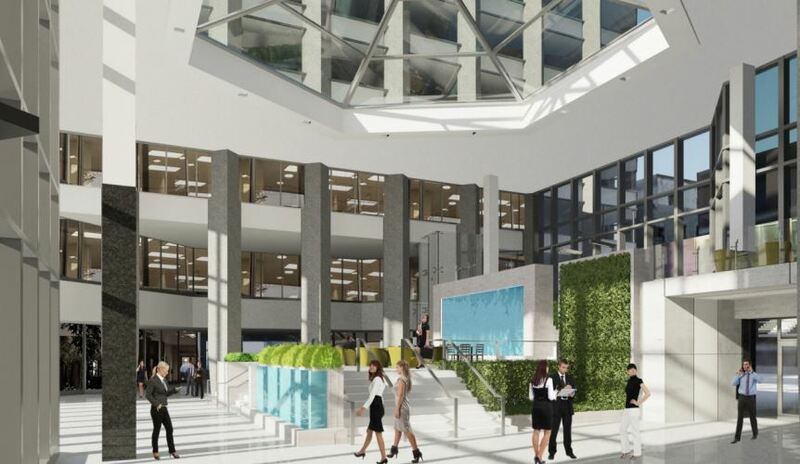 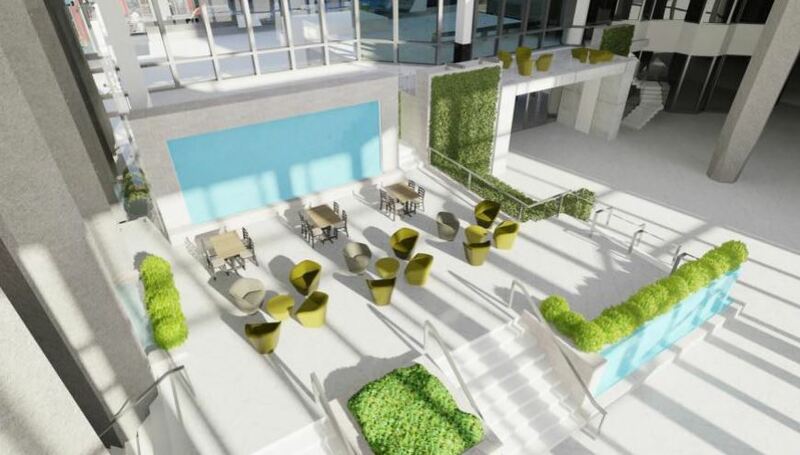 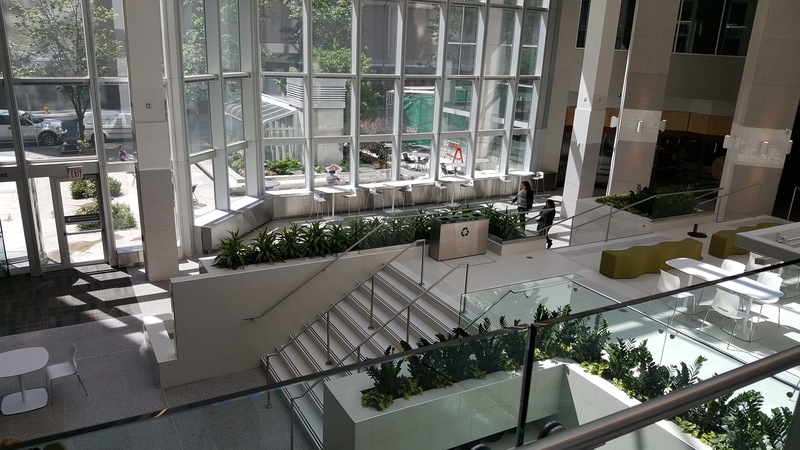 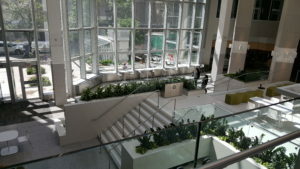 Presently, Bassi is completing the $6.5M renovations to the main atrium connecting the two office towers, expected to be complete by Spring 2017.